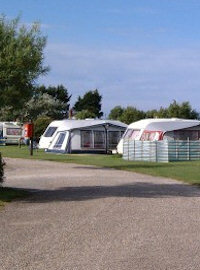 Welcome to the newest website listing Caravan Holiday Parks in Wales. On this site dedicated to Touring Family Caravan Holiday within every region of Wales you will find a great selection of parks where you can hire a static caravan for a couple of nights to a full two week holiday. There are also a number of holiday parks that let you bring your own touring caravan to and enjoy all the facilities that are on offer. There are so many great holiday destinations in Wales that you know you are in for a treat wither you take your own caravan or decide to stay in a luxury static caravan at one of the holiday parks that are featured on this site. With the coastal area of Wales full of holiday parks where you and your family can have a fantastic family beach holiday to parks that are situated inland where you can enjoy all the wildlife and sporting activities Wales has to offer. We try our best to have all the correct information on this site, but please contact the owners of the campsites that you are interested in to make sure all the facilities that we have stated have not been upgraded or changed in any way. Please see the disclaimer page for more details. If you do find any errors please inform us and we will correct this straight away. 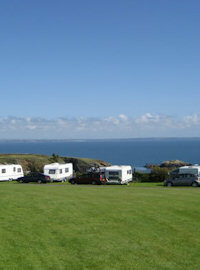 There is also a section on this site regarding Welsh Caravan Events that are being held in Wales in 2011. These events are excellent to keep you updated with all the latest equipment and also see the caravan park owners for deciding where you would like to take the family on holiday. 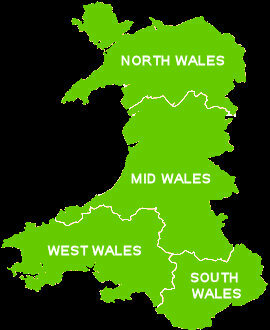 Sometime staying in a static caravan can limit your own travelling around Wales so see all the touring caravans that are on offer at these shows could bring it home that the best way of seeing the real Wales is travelling between all the touring caravan sites and spending a few nights at each of them. But saying that when you are staying in a static caravan you know that you have all the home luxuries and normally an excellent site with activates daily. And with having access to your car, you can always tour the main cities of Wales that way. If you would like to contact us relating to anything about Welsh Caravan Parks please do. This site is for everyone who is interested in caravanning in Wales’s withers you are a camp owner, major holiday park owner or just the tourist wanting a fantastic holiday. This is important to this website development and will also bring people who are visiting this site for the first time to gain real time persons experience of the campsite in questions. 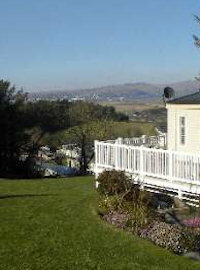 Finally we hope you enjoy Caravan Parks in Wales as it is for everyone who is interested in this industry. Wales has so much to offer and is a wonderful place to go on holiday. With the number of major cities available to discover you know you will be in for a real treat. So happy touring!! !